“Why do you hate the NCC?” a radio host once asked me. Why would anyone hate the NCC? It’s sort of like a local Santa, bringing us canal skating and beaches at Meech Lake, Lac Philippe and Lac La Pêche. It makes us snow slides and provides a venue for every drunk in eastern Ontario and west Quebec to show their stuff on Canada Day. I don’t hate it. 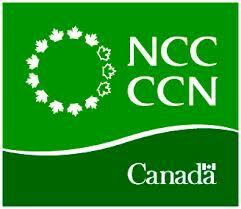 But I think the NCC needs work, or could be radically pruned without any harm at all to the National Capital region and the country.